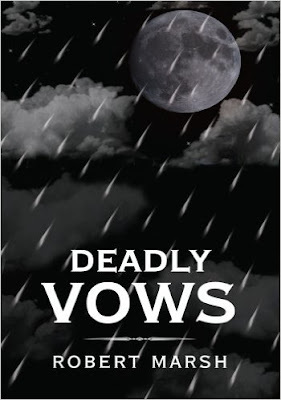 Indie book Deadly Vows gained notoriety in 2006 with its initial release and is now gaining new followers with the launch of its Kindle edition via Amazon.com. A book inside a book, “The Deadly Vows” is the mindset of Mr. Marsh. In a new line up of horror stories, Mr. Marsh takes us to the existence that there is more to life and death that we already know. Marsh focuses hard on showing us the different views of how pain and a doormat person can live inside us all and not realizing it until it is to late.